In this, the information age, cyber security is more important than it has ever been. The risk posed by a potential breach of your company’s cyber security is one that barely existed a few years ago, but is very real today. Assessing and reinforcing your company’s cyber security can protect you from avoidable risks and minimize the potential damage from an attack. Threats to your business’s cyber security generally come from outside sources, mainly through emails received by your staff. Routinely scanning incoming and outgoing mail for viruses is an effective way of lowering the risk to your system. 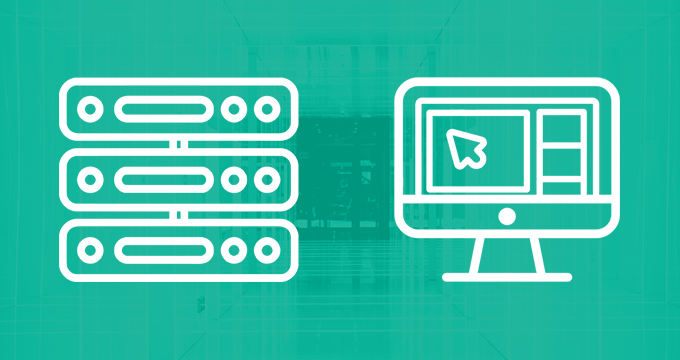 Scanning outgoing messages is just as important as it is a good way to ensure there are no viruses on any of your machines that spread within your company or to your clients. Investing in quality anti-virus software could save your business a lot of money in the long run. Training your staff in even the most basic Internet procedures can go a long way towards strengthening your cyber security. Making them aware of flagging spam emails, recognizing a scam and setting secure passwords can help them avoid potential online risks. If staff are trained to detect a potential risk, you may be able to avoid it before any damage is done. 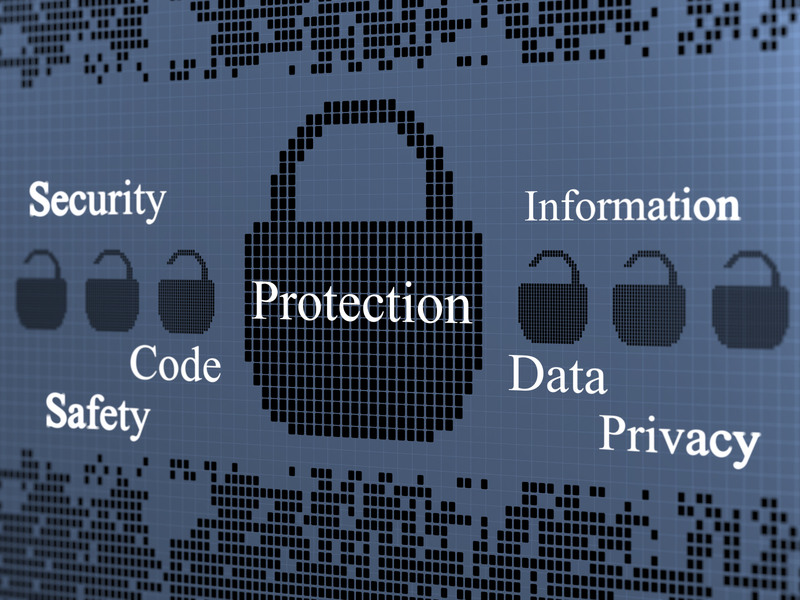 Encrypting valuable company data is a vital part of your company’s cyber security. This means that if an attack is made on your company, no tangible data can be stolen. Not only should this apply to company files such as accounts or company records, you should also consider a system of encrypting your company emails to protect your communication and any vital information contained within emails. Your company’s cyber security is integral to your daily operations. A cyber attack on your company can be just as devastating as freak weather conditions or a costly lawsuit. Assessing the strength of your cyber security and looking for ways to reinforce it can go a long way in protecting your company in the future. 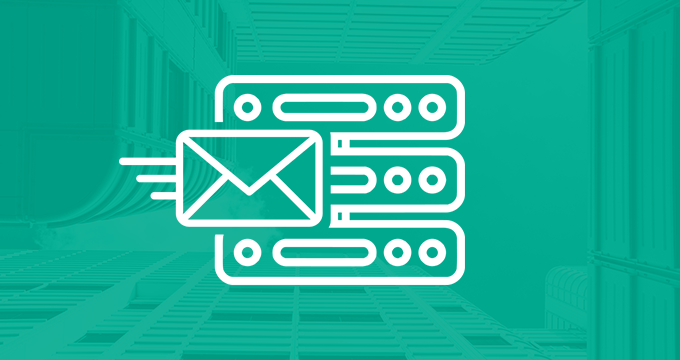 Email archiving is one useful step you can put in place for your company’s cyber security. 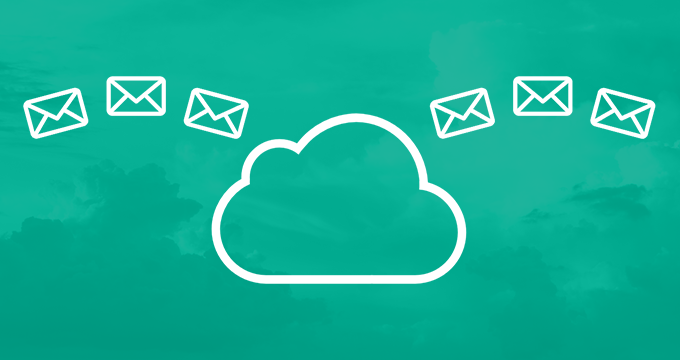 Download our FREE whitepaper to see how your business can benefit from email archiving.